Mycket från doften går igen i smaken. 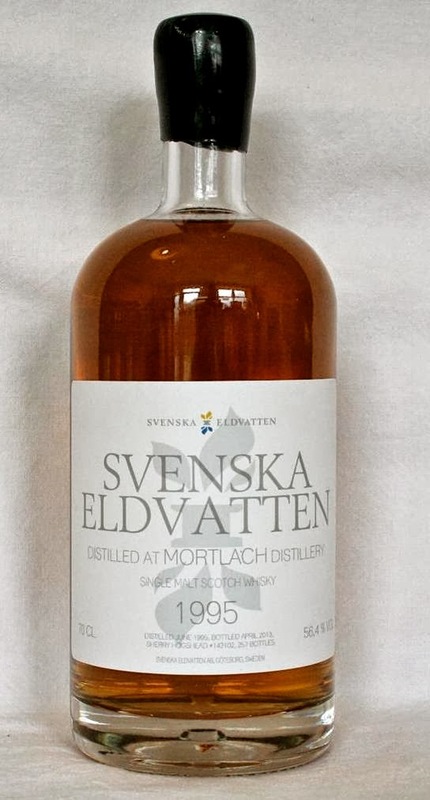 Väldigt syrlig i början av smaken, sen mattar den av sig ganska snabbt, även svag kryddnejlika, hallon i mousserande vin. Torrhet och liten beska som av stjärnfrukt, svag eftersmak av godiset sura tungor (de vita/lila). En av de bästa årgångsglöggen hittills! 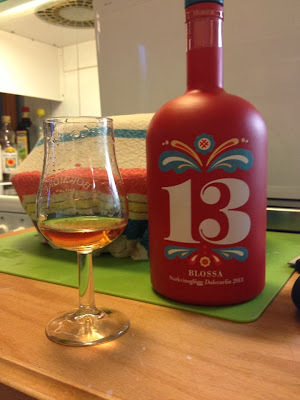 This bottling was available at the Systembolaget (swedish state monopoly liquor store) but I bought a sample from a friend. Beautifully soft! starts of on orange chocolate, zesty, quite calm in the sherry, it does not scream sherry in your face but it’s definitely there in a nice soft manner. This is my first Mortlach by the way so it’s a new friendship. Faintly tea-ish sort of very very soft earl grey… Also baked apples, touches of cinnamon, marzipan, almond, also some elder flowers very far back in the scents, wonderful combo. Kind of reminds me of drams such as Tobermory, and older Old Pulteney but with bigger sherry influence. Mmm, tasting it feels so good! 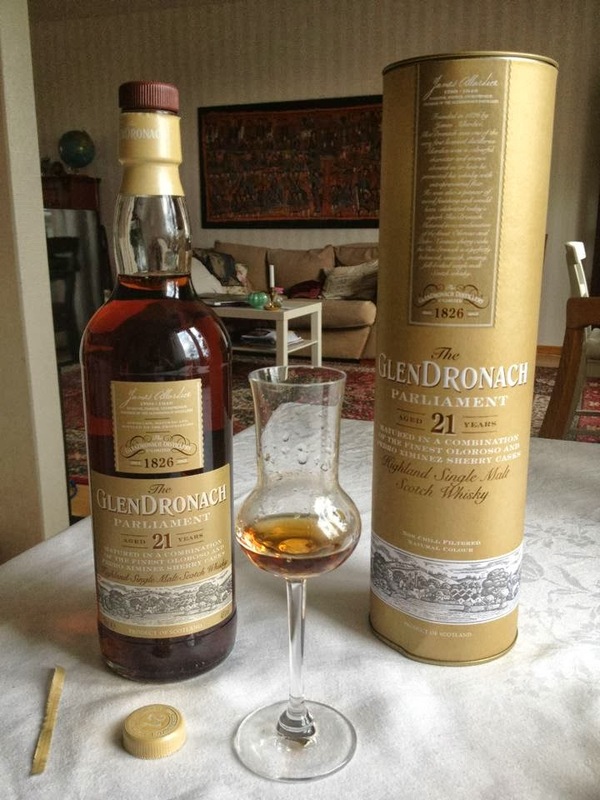 It’s a real treat, the flavours are bursting in my mouth, starts of very intense and quite strong, a sweet bitterness, almost bubblyness, tickles the tip of my tounge and spreads on through out the mouth, great mouthfeel from the sherry maturation. 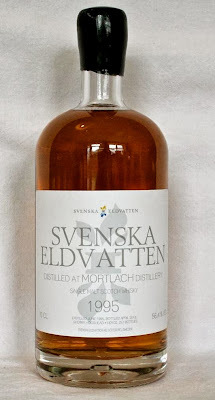 I did not expect it to be so active in the tastes, since it seemed quite calm on the nose, Rather fiery actually, no wonder since it’s from ’Swedish Firewaters’ and at 56,4% J The orange chocolate from the nose is definitely evident on the palate. Dry mouthfeel after a couple of minutes but still it makes my mouth water so quite more-ish. Great mouthfeel when I roll it around in the mouth. Marzipan is there in the aftertaste with a sort of roasted almond feel, apples in combo with soup made out of Rosa Canina… This was a great cask selection! Starts of very very sweet or almost acidulous in the very top register of the nose, this sweetness reminds me of when you split a dried fig in two. Moves over into almost port-like kind of scents alongside lots and lots of sherry-influences, a wonderful mix of oloroso and pedro ximinez! Also lots of raisin, quite a lot of vanilla. This whisky basically holds every possible scent you would expect from a heavily sherrymatured whisky. Funny enough is that you won’t even notice the strength of 48%, on the contrary it’s very soft and at the same time incredibly deep. Also some cacao in combination of liquercream filled chocolate, mmm! Wow that’s sweet but also acidulous at the same time, incredibly soft in the beginning of the taste, dark liquid honey in combination with sugar soaked dark berries, mainly biggareaus, and overly ripe morellos (Prunus Avium), also thinking about fresh figs topped with light honey. Something in the palate also reminds me of sweet licorice or possibly the dried root of Polypody (Polypodium vulgare). After a few seconds the sweetness developes even more in my mouth and spreads from the tip of the tounge along the sides where it’s now starting to get just a little bit dry. Now also dark red grapes, raisins, dried figs, and yes, most of the things in the nose turns up in the palate. As said before, does not feel like 48%, and I would really like to try this on in higher strength to get that ooomph your longing for sometimes… finishes of with quite heavy almond paste that after a while gets a bit dry. 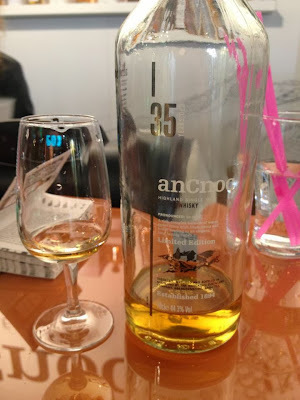 In total, an amazing dram and such a treat to be able to try this one! Mmm! Ooooooh, the first taste or stage of the taste is so long! Lots of honeysweetness that is round and litterary caresses the tounge. The honey reminds me of Akacia-honey. Some four to five seconds later the second stage of the taste starts, introducing the dry Fino influence in a very soft manner, very nice dryness. Lots and lots of vanilla. This whisky does not explode of flavours, on the contrary it is calm, beautiful and filled with an unshakable self-confidence. It does not sprawl at all, but just rests in the mouth and on the tounge in a beatiful way. 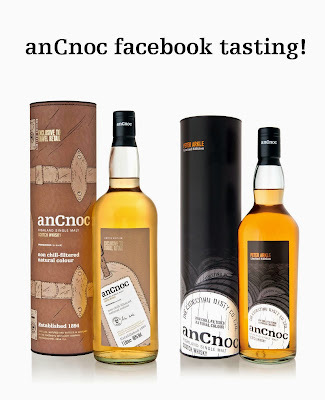 This is very good whisky! Tasting two anCnoc 'Peter Arkle editions'!